Penelope Cruz shares her thoughts on Pirates of the Caribbean: On Stranger Tides. Cruz reunited with Johnny Depp after 10 years for her role in Pirates of the Caribbean: On Stranger Tides. The very popular film is set to hit the store shelves on October 18, 2011. It earned $1.022 billion at the box office. The film is the biggest international opening ever for Disney. 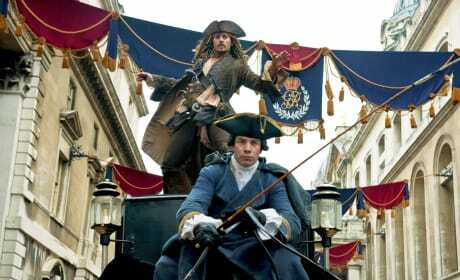 It is also the third Johnny Depp film to top the $1 billion mark. 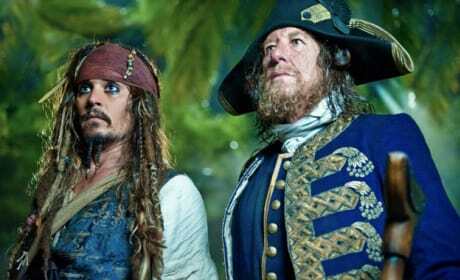 Pirates has become the fastest grossing box office film of the year. It has made more than $400 million in less than a week. 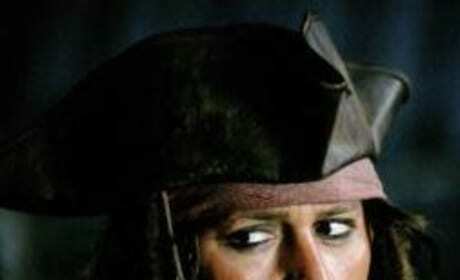 Did you see Pirates of the Caribbean: On Stranger Tides its opening weekend? Get up to date with these great quotes from the film. 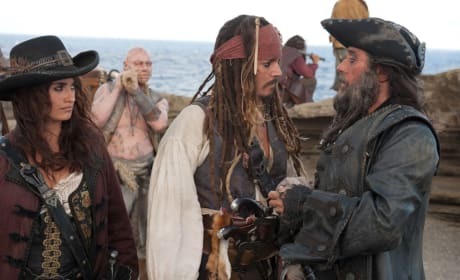 Pirates made history this weekend as the highest grossing international film ever. It also did pretty well domestically. Back to its simpler adventure stories, On Stranger Tides is fun to watch. Depp still has the gusto and charm to bring a great performance. 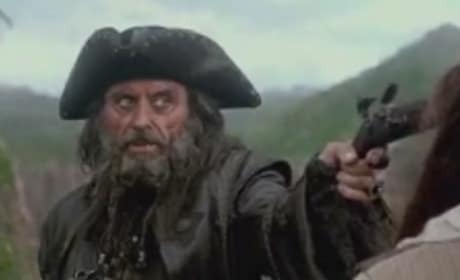 The big movie of the weekend is Pirates of the Caribbean. Nothing else hits theaters in wide release this weekend - didn't want to compete. Pirates of the Caribbean marks the biggest IMAX opening in history. It will open on 402 IMAX screen globally. 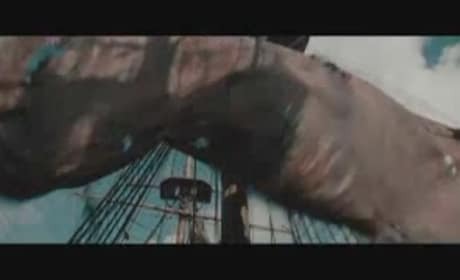 The clip features a scene with Blackbeard and Angelica. It is set to hit theaters on May 20, 2011. The featurette includes a behind-the-scenes look at the making of the film. 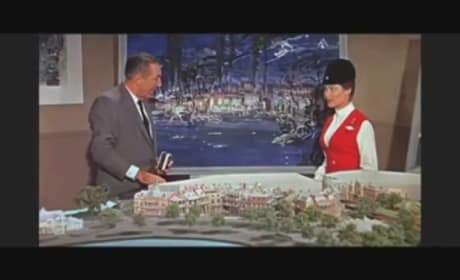 It also has video of Walt Disney showing off the original ride.